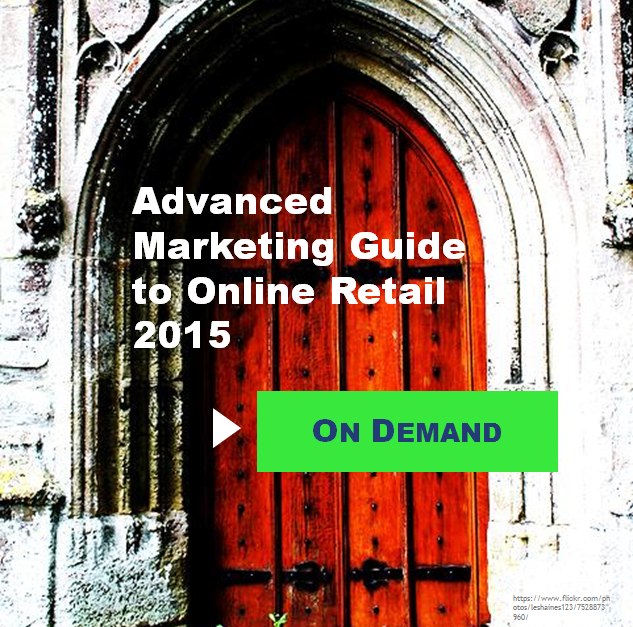 2015 is going to be huge for online retailers that do things right. It’s our job to make sure you get there. 45:45 – SEO for 2015 – what should you do in the current state of Google’s algorithm? 53:15 – PPC for 2015 – how can you increase your PPC revenue 10x or more? Previous: It’s Game Time. Do You Know Where Your PPC Strategy Is? Conversion Wednesday – Do I Need a Mobile Site? Wow, Our 2014 Holiday Calendar and Checklist has Everything!